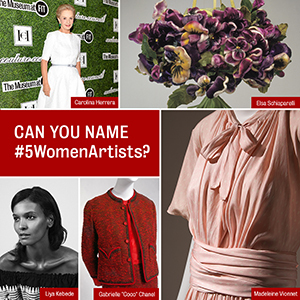 Throughout 2019 The Museum at FIT will highlight women designers in its collections as part of the #5WomenArtists campaign. The Museum at FIT (MFIT) celebrates its 50th anniversary in 2019 with a series of events that will explore the institution's contributions to fashion, culture, and scholarship. 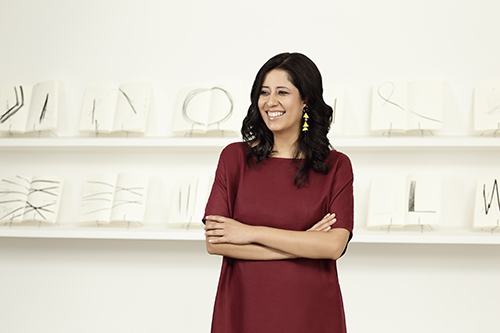 Tanya Melendez-Escalante, senior curator of education and public programs at The Museum at FIT, has been accepted to participate in the 2019 Executive Education Program for the Next Generation of Museum Leaders. 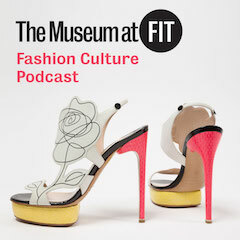 The Museum at FIT's Fashion Culture podcast will provide new perspectives on the history and significance of fashion. Follow Museum at FIT's board Museum at FIT News on Pinterest.